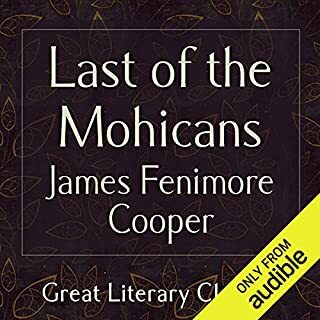 The Last of the Mohicans is a historical novel by James Fenimore Cooper, first published in January 1826. James Fenimore Cooper (1789 - 1851) was a prolific and popular American writer of the early 19th century. 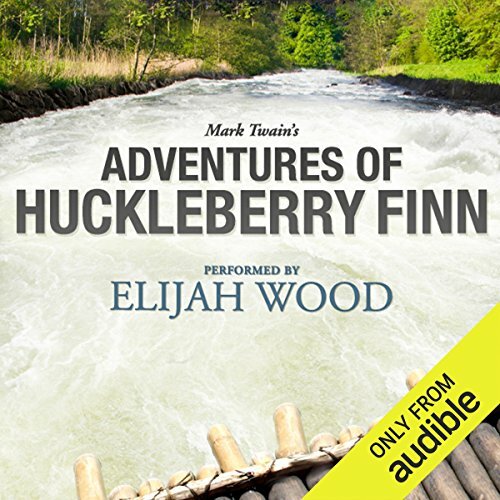 There’s no better way to celebrate Mark Twain’s Adventures of Huckleberry Finn, his classic contribution to the American literary canon, than to take in the great American novel through prolific actor Elijah Wood’s narration. 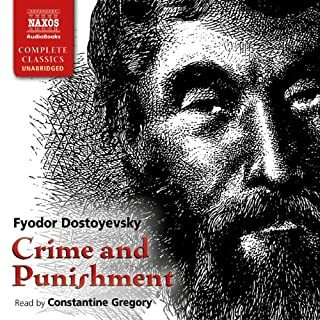 Wood tackles the unique language and dialect that is a paramount feature of the novel with great energy and enthusiasm. The intricate syntax and word play begs to be read aloud, and Wood is exceptionally at ease with the material. Listening to his rendition of Huck Finn, you feel like you’re on the raft with Huck and Jim, heading down the Mississippi river and anxiously anticipating the many wily individuals they were to encounter on their journey. 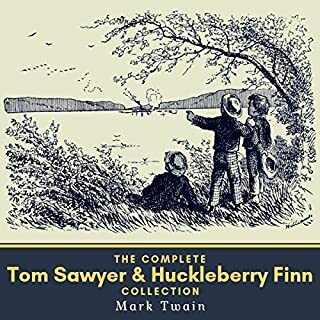 A companion piece to The Adventures of Tom Sawyer, Adventures of Huckleberry Finn picks up right where Twain’s previous novel left off. On the banks of the Mississippi river in a small town in Missouri, Tom Sawyer and Huckleberry Finn have just intercepted a small treasure from a gang of robbers. While Tom is a middle class country bumpkin, Huck grew up in poverty with a drunken, abusive father. 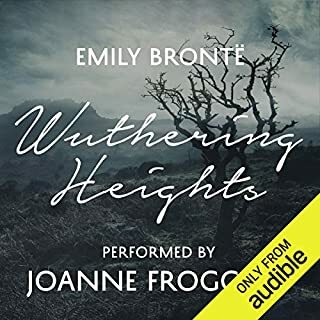 The Widow Douglas adopts Huck with the intention of reforming his “uncivilized” upbringing; but when Huck’s father learns of his shiny new stash of gold, he wants the boy (and his fortune) back under his roof. In the throes of a nasty custody battle, Huck runs away with a neighbor’s slave, Jim. They flee down the Mississippi river in a raft, both with freedom on their minds. I really enjoyed hearing this old favourite of mine. Elijah Woods brings it to life with his excellent effort at using the various accents and voices. I highly recommend it! What did you like best about Adventures of Huckleberry Finn: A Signature Performance by Elijah Wood? What did you like least? Huck Finn has admirable qualities, but his encounters with the extraordinary people he meets along the Mississippi are prolix, often baffling and eventually boring, I found. 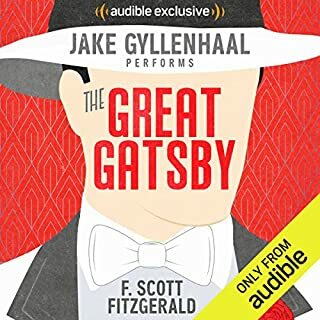 I have never read this book before, and felt I would enjoy catching up with it, but I did not enjoy it at all. 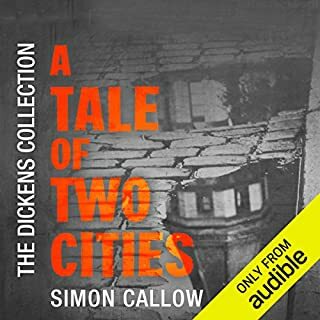 All I can think is that it is a classic that has not stood the test of time, as have many by Dickens, Melville and many others. Has Adventures of Huckleberry Finn: A Signature Performance by Elijah Wood put you off other books in this genre? Yes - but I have always enjoyed Mark Twain's essays and occasional pieces. Have you listened to any of Elijah Wood’s other performances? How does this one compare? Elijah Wood gives a magnificent performance as Huck Finn. I have not heard him read another audio book, but have seen him in the movies, notably Lord of the Rings. I heard about half of this book, and could stand no more. 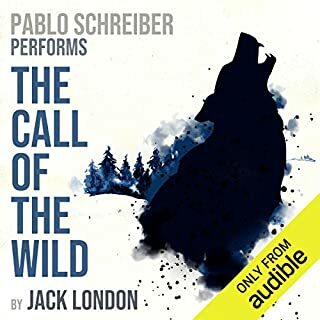 However, I am not going to return it to Audible, since the production was fine, and this is after all an American classic. Great yarn, by a great storyteller! Mark Twain is insightful and possessed of a great sense of humour. Elijah Wood is excellent as the Narrator... I wish there were more narrators in his league! Great piece of history with awesome voice acting. It is a non stop adventure from another time. The voice acting was fantastic and really sucked you in. The performance is great and really brings all the characters alive with their distinctive Southern voices. The story, however, and I feel churlish in admitting this, had me a little bored at times. 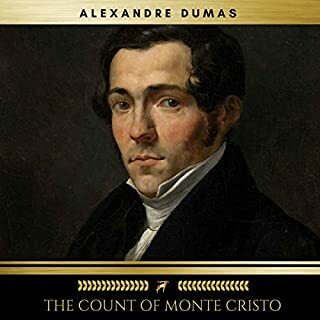 This is one of those I wanted to read and thereby cross it off the "books to read before you die" and am glad I have...but equally am glad to have finished it. The Adventures of Huckleberry Finn is a great evocation of a particular era in American history. 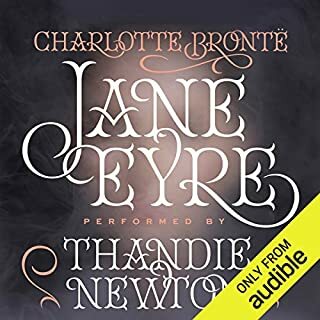 The attitudes displayed, especially towards race and slavery, are shocking to modern ears and I had to keep reminding myself that the book was not only set, but also written in a very different time and place. 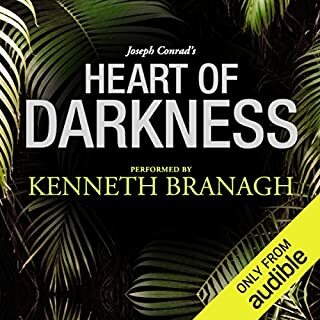 I loved the variety of characters, all very real yet memorably larger than life, and I’m sure Elijah Wood’s expert narration was a major part of my enjoyment. His portrayal of all the dialects and accents was fabulous. I think even Dickens would have been proud of the King and the Duke! Having not read any Mark Twain as a child, I expect some of the excitement of the adventures was lost on me – I did get a little bored by the intricacies of the plot at Aunt Sally’s – but the major part of the book detailing Huck’s escape from his abusive father and his and Jim’s journey down the river had me completely hooked and even a little envious at times. 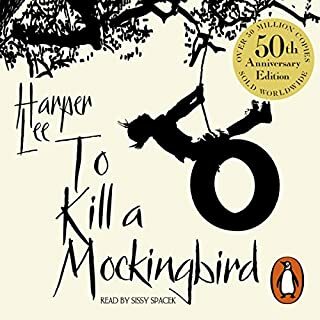 of course it's still 'huckleberry finn', a wonderful novel,alive with characters and colour and action.but this fine reading made it all the more enjoyable as the varying accents and speech rhythms are all part of the book's charm. 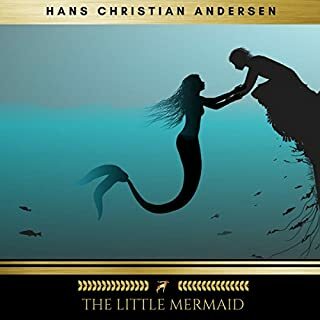 In its own right, this book is a simple, first-person adventure story and greatly enjoyable. 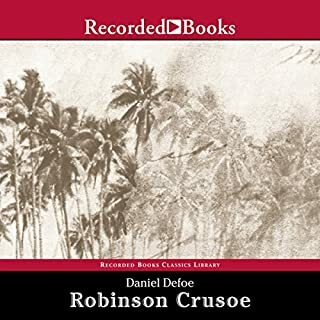 Written in 1884, it incorporates the attitudes and culture of the time and as it is set in the deep south during a time of racial inequality, there are attitudes, expressions and words used that may shock or offend some people. This book is now a historical reference to a time gone by. The current debate regarding one US publishers decision to remove racial terminology from it has brought this book into the news for all the wrong reasons. People should be allowed to witness history unsullied by current obsessions with political correctness - witnessing both right and wrong is what educates us. The narration by Elijah Wood is excellent. 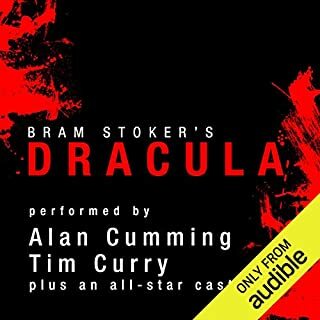 His youthful voice and excellent characterisation make this a great listening experience. What was one of the most memorable moments of Adventures of Huckleberry Finn: A Signature Performance by Elijah Wood? Elijah's Wood's amazing variety of accents. The drifting down the Mississippi past St Louis. It made me think back to childhood when I last read this book, and reminded me what a great book it is. It's been a long time since I read Huckleberry Finn, and I had forgotten how much depth there was in the novel, and how much Mark Twain used it to attack the issues and attitudes related to slavery in the Southern States. The movingly, if unsentimentally depicted friendship between Huck and Jim, whom he helps to escape from slavery, and Huck's ruminations on how very sinful he must be to 'steal' Jim from Miss Watson are, even now, powerful indictments against racism. Elijah Wood is an ideal narrator for this tale, which is, more than anything, good fun. I think people should listen to this . 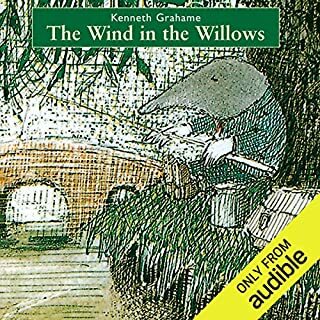 Where does Adventures of Huckleberry Finn: A Signature Performance by Elijah Wood rank among all the audiobooks you’ve listened to so far? This is a very good rendering of the classic Mark Twain story concerning Huckleberry Finn. 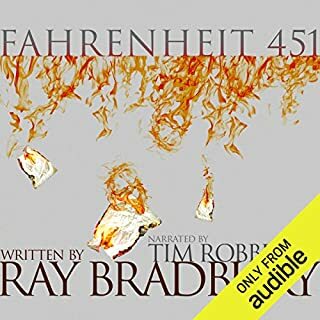 Elijah Wood brings the text to life with a sensitive reading and a very good attempt at differentiating the various dialects spoken by the many beautifully drawn characters. What other book might you compare Adventures of Huckleberry Finn: A Signature Performance by Elijah Wood to, and why? Most of us are aware of this story as the sequel to Tom Sawyer, and in many cases it has been studied as literature in school. 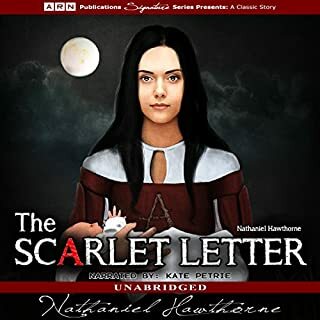 This reading of the book repairs some of the damage done by poor English teaching, in that the story is made accessible and enjoyable without all the dissection done in literature classes. Speaking as someone who has had books 'ruined' in such ways, it was delightful to just listen to the story on its own merits and as such it showcased Mark Twain's wit and his astute observation of human nature. Would you try another book written by Mark Twain or narrated by Elijah Wood? Didnt like the book, couldnt relate and it just didnt speak to me. Could you see Adventures of Huckleberry Finn: A Signature Performance by Elijah Wood being made into a movie or a TV series? Who would the stars be? 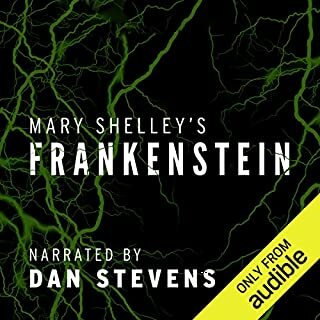 It was very well narrated. I have not but this one us very good. For me it took 3 sittings, about 3 hours each.